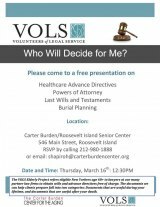 On Tuesday, March 28th, Indivisible Roosevelt Island, local chapter of the national activists organization, meets at the Carter Burden/RI Senior Center, 546 Main Street. Start time: 8:00 p.m. Learn more about being a volunteer at FDR Four Freedoms Park at Open Houses on April 8th or April 9th, from Noon to 3:00 p.m. Read about why it matters by clicking here. 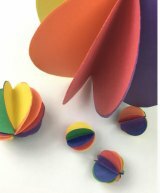 "The next RI Parents’ Network MoM Yoga will take place on Thursday, June 8th, starting with the walk at 9:30 a.m.," announces leader Maiko Akiba, "and continuing with yoga outside at 10:00 a.m."
Each month, the Roosevelt Island Parents' Network organizes a free Crafts with Kids event. This month, children celebrate Colorful Summer. Read on for details. One sure sign that spring has arrived on Roosevelt Island is the Residents Association's popular Easter Egg Hunt, a community event that draws hundreds of children and involves other Island organizations and local businesses. 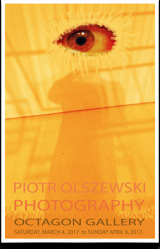 Roosevelt Island Visual Art Association member Piotr Olszewski invites the community to an opening reception for his solo exhibit of photography. 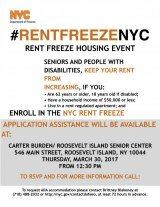 The Carter Burden Center for Aging has been working with the New York City Department of Finance to introduce a program of great value to seniors and people with disabilities. Set aside the date. 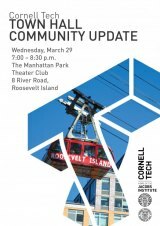 From 7:00 until 8:30 p.m. on March 29th, Cornell Tech hosts a town hall community meeting to present campus developments as the campus's grand opening on Roosevelt Island nears. 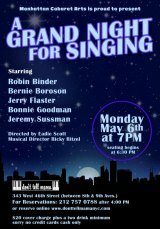 The event takes place in the Manhattan Park Theatre Club, 8 River Road. 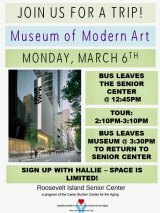 On March 6th, the Carter Burden/RI Senior Center hosts a trip to the Museum of Modern Art.